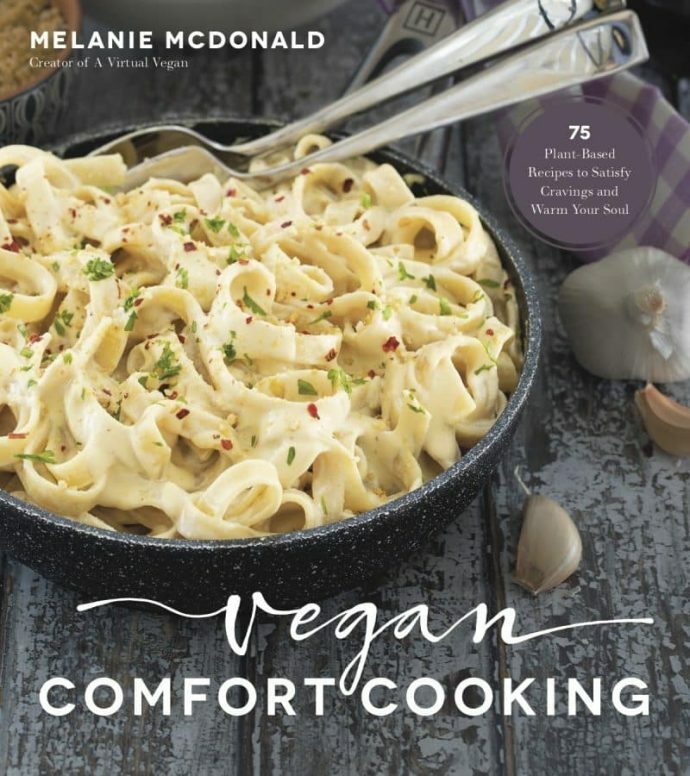 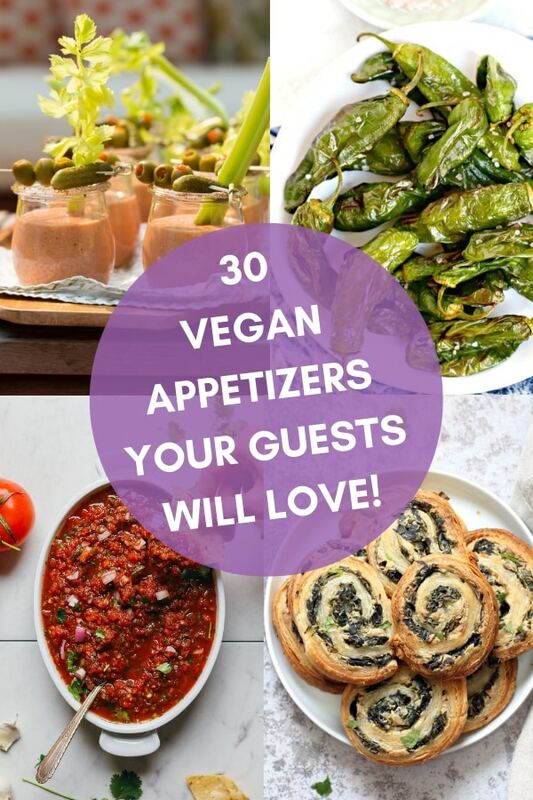 For my latest post for Parade Magazine’s Community Table, I’ve rounded up 30 Vegan Appetizers Your Guests Will Love. 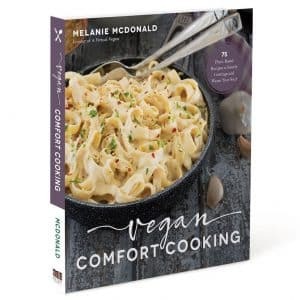 They are all perfect for the upcoming holiday season, or for keeping your guest’s hunger pangs at bay while you finish up the cooking at your dinner parties. 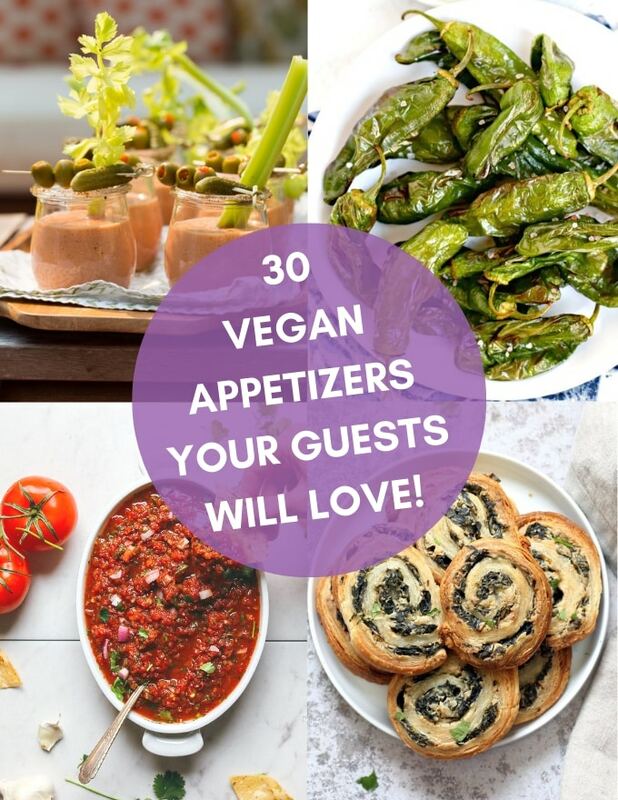 See more of my Snack and Appetizer recipes here.